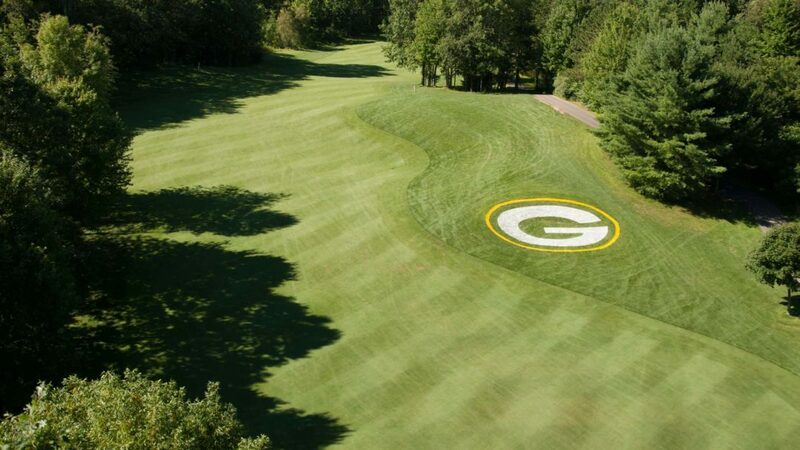 ONEIDA, WISCONSIN, April, 3 – Tournament officials today launched volunteer registration for the highly anticipated third annual Thornberry Creek LPGA Classic, July 2-7, 2019 at Thornberry Creek at Oneida – the Official Golf Course of the Green Bay Packers. In less than 100 days, South Korea’s Sei Young Kim defends the title that she captured in scintillating fashion last year with an LPGA scoring record of 31-under-par. In conjunction with the launch of volunteer registration, Prevea Health once again returns as the Official Healthcare and Volunteer Sponsor. They will activate on-site during tournament week and serve as host of the Volunteer Appreciation Party following tournament play on Saturday, July 6. Volunteers pay a $55 registration fee, which includes a tournament polo, hat, meals during their shifts, volunteer credential, volunteer preferred parking pass and four weekly Grounds & Clubhouse tickets for friends and family (total value of $260). 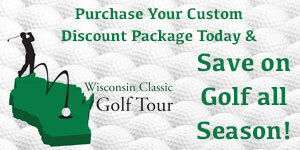 Those who volunteer at least 18 hours are also eligible for a discounted round of golf at Thornberry Creek at Oneida. For more information on how to volunteer or what the roles involve, please visit www.ThornberryCreekLPGAClassic.com. A range of ticket options are now on-sale by visiting the tournament website with children 17 and under receiving free admission when accompanied by a ticketed adult. New for 2019 – The Clubhouse facility will be open to the public. All ticketholders will have access into the Thornberry Creek at Oneida Clubhouse. Additionally, tickets for The Deck on 17 are available for purchase starting at $60 and tickets to our premier hospitality venue, the Sky Woman Suites, are on-sale starting at $200. Active duty, retired, reserve military and veterans will receive complimentary grounds access. Tribal Members of the Oneida Nation of Wisconsin receive complimentary grounds access as well.